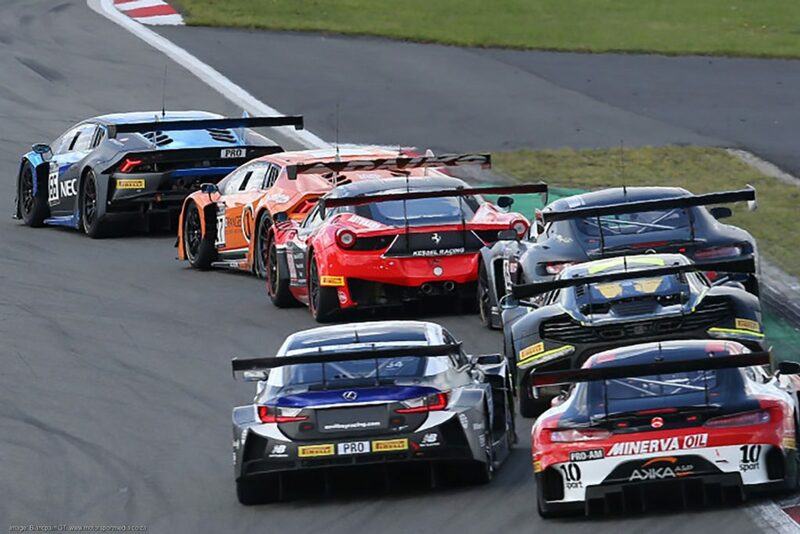 South Africa’s David Perel added a second Blancpain GT Championship to his 2017 racing basket when he won the final round of the Sprint Series at the Nurburgring over the weekend. Perel’s Blancpain Overall AM Championship comes in addition to the AM GT Sprint title he secured a few weeks ago. David needed to score a single point to secure the title, but the Cape Town driver delivered far more than that has he and US teammate Stephen Earle put in a dominant performance to put their Kessel Racing Ferrari 458 on pole position before racing off to two Sprint Cup AM category race wins at the legendary German racetrack. 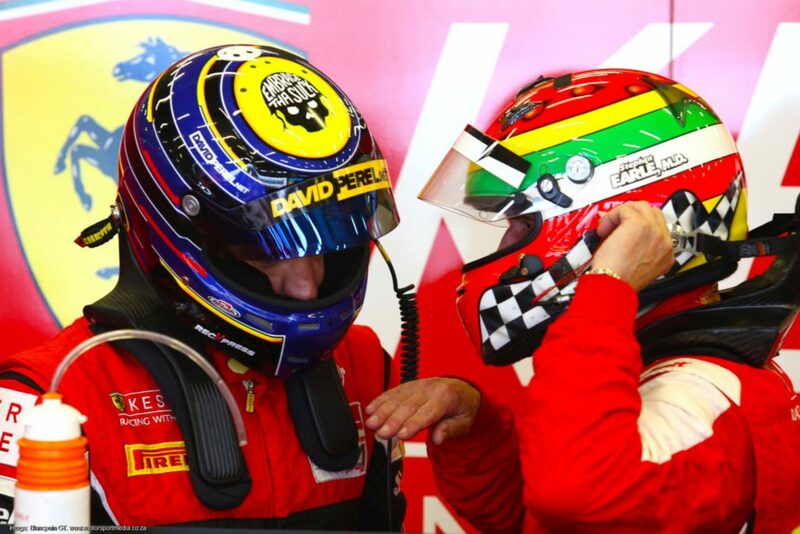 Perel began his GT racing career just two and a half years ago — tired of watching the races he had long dreamed of competing in from his couch at home, David, a well established racer back home in South Africa, set out on a mission to follow his dream of racing at the sharp end of the international GT scene.